Dorothy H. Wieben, age 86, formerly of Faribault and Denver, CO, died Thursday, November 29, 2007 at Northfield Hospital Long Term Care Center. Services will be at the Boldt Funeral Home, Faribault on Monday, December 3, 2007 at 1:30 p.m. Interment will be in Maple Lawn Cemetery, Faribault. Visitation will be at the Boldt Funeral Home for one hour prior to the service on Monday. 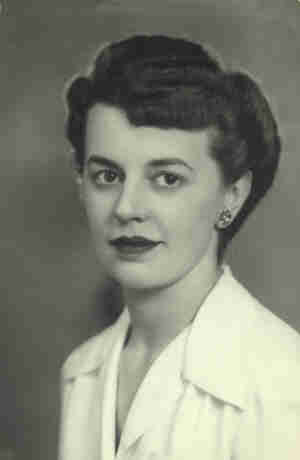 Dorothy Helen, the daughter of William and Helen (Borchardt) Wieben, was born May 15, 1921 in Faribault. She graduated from Faribault High School in 1939. Dorothy moved to Denver, CO and was employed with the Colorado National Bank, now US Bank. 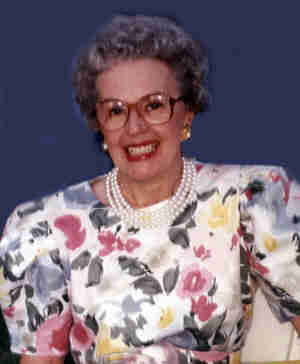 She returned to Minnesota in 2000 and lived in New Prague and Northfield. She is survived by a brother, Donald (and Betty) Wieben of Faribault; a sister-in-law, Charlotte Wieben of Farmington and nieces and nephews. She was preceded in death by her parents; a sister, Lorraine Stanley; a brother, Harold Wieben and a niece, Linda Guillen.